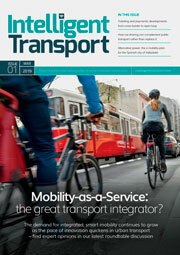 Iomob is providing the infrastructure for the internet of mobility. taxi companies and more – to compete and collaborate efficiently. It offers end-users a greatly- improved end-to-end transportation solution, providing a unified intermodal experience while hiding the underlying complexity of the blockchain and token economics.